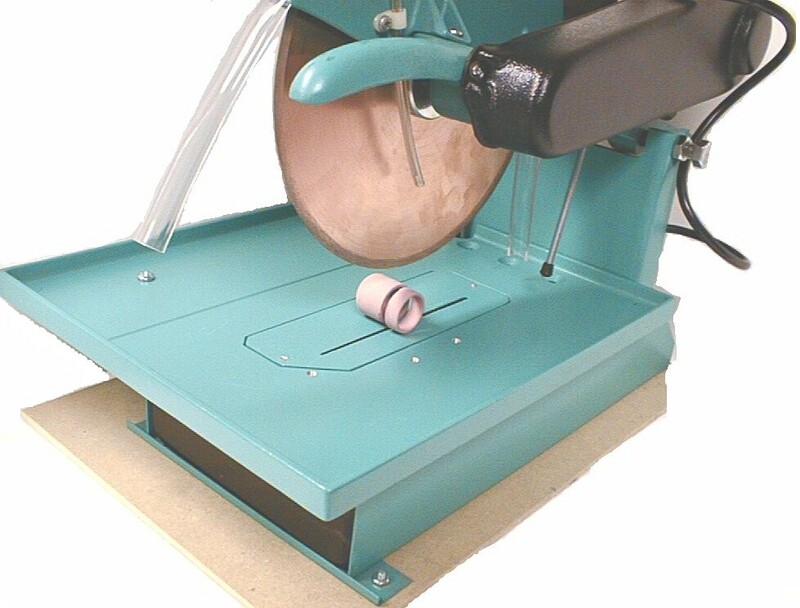 SMART CUT™ 1004 Diamond Cut off Saw is a perfect Laboratory or Industry Saw for cutting a large variety of round and irregular shape materials / specimens (such as tubing & rods). 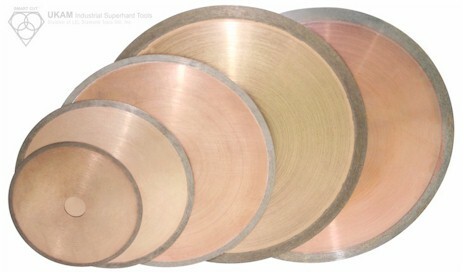 Specifically designed for use with a large variety of thinner kef diamond & abrasive cut off blades. SMART CUT™ 1004 is frequently used for cutting ferrous and nonferrous metals, ceramics, metal matrix composites, thermal spray coating, polymers, coal, glass, cermets, minerals, glass tubing & many other materials. SMART CUT™ 1004 bridges the gap between precision sectioning saws and larger cut off machines. 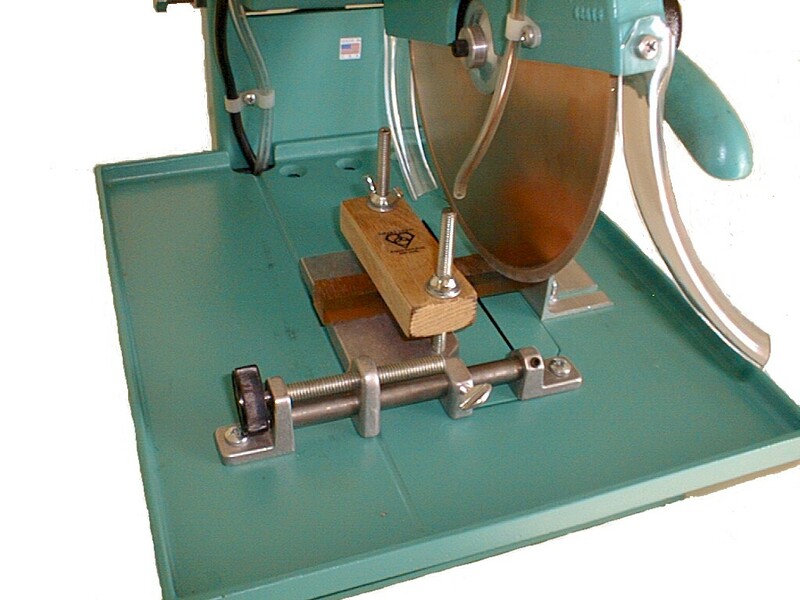 This precision diamond cut off saw will accommodate most materials & samples while reducing set up and cutting time. 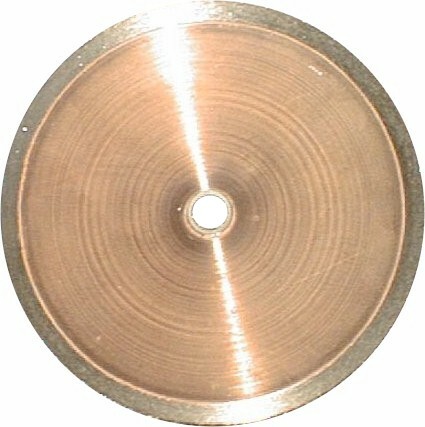 Large range of Ultra Thin & High Precision diamond cut off blades from .016" Thick & up are available for cutting small parts that would otherwise be consumed by thicker blades. The overhead design puts operator, in the best position to see and make accurate, precision cuts. 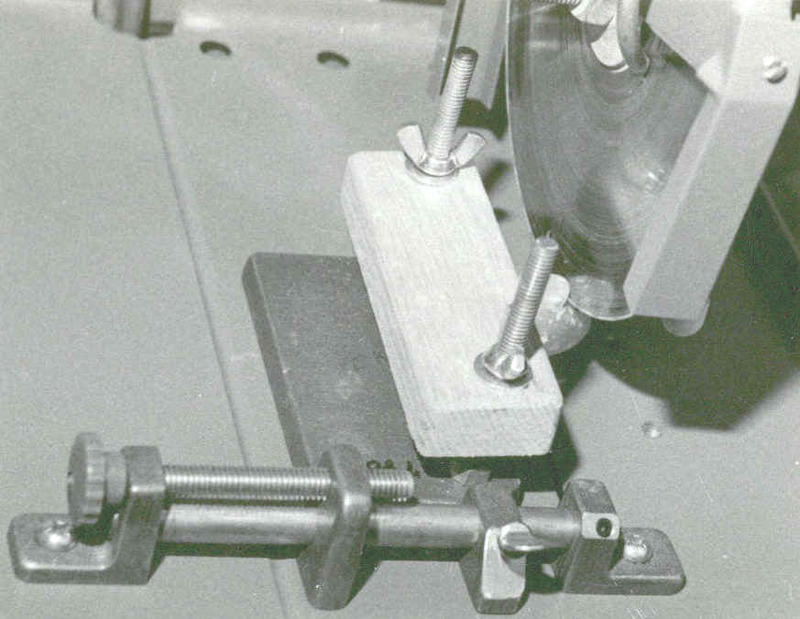 Rigid machine never moves, each cut is consistently straight and square. Template design outlined with aluminum or other type marker can be cut accurately right on the line. 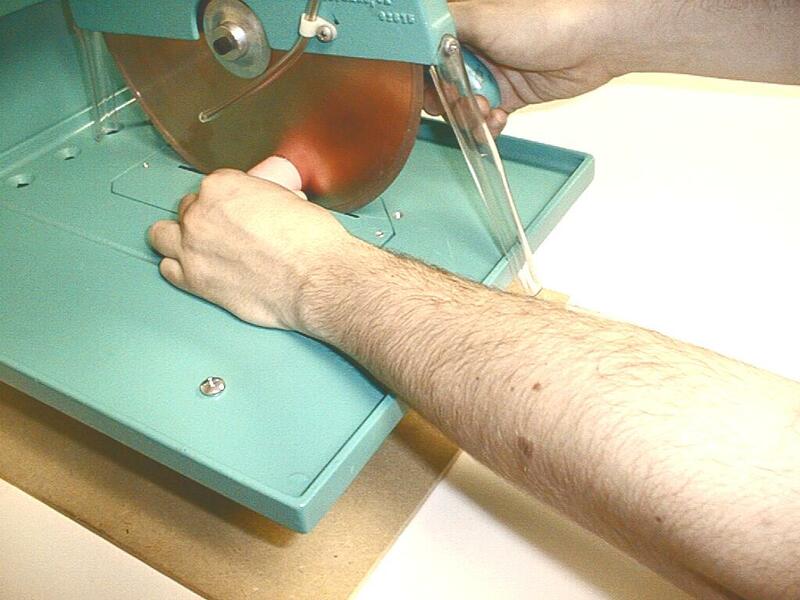 High torque 1/4hp motor makes cutting fast and smooth. Adjustable pivot hinge eliminates all looseness and play for precision alignment. 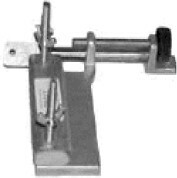 It's straight forward design allows the operator to concentrate on sectioning samples, not operating the machine. 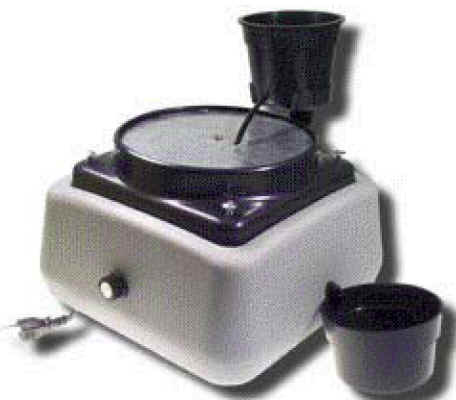 It's large versatility, and very affordable price makes it a must have for any Manufacturing or R & D facility. Made in U.S.A. 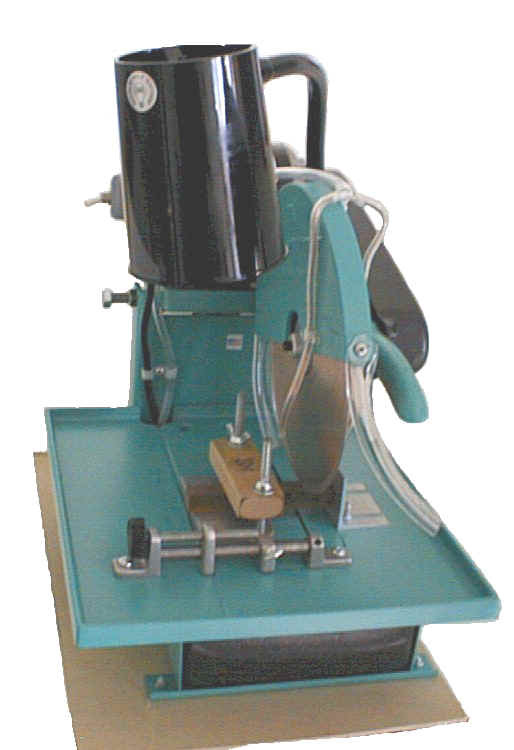 Affordable, heavy duty manual diamond / abrasive cut off provides excellent cuts quickly and consistently. Even on hardest materials. Minimizes cutting time while maximizing specimen capacity of up to 3.75 (95mm) diameter. Compact tabletop design fits most laboratory tables. 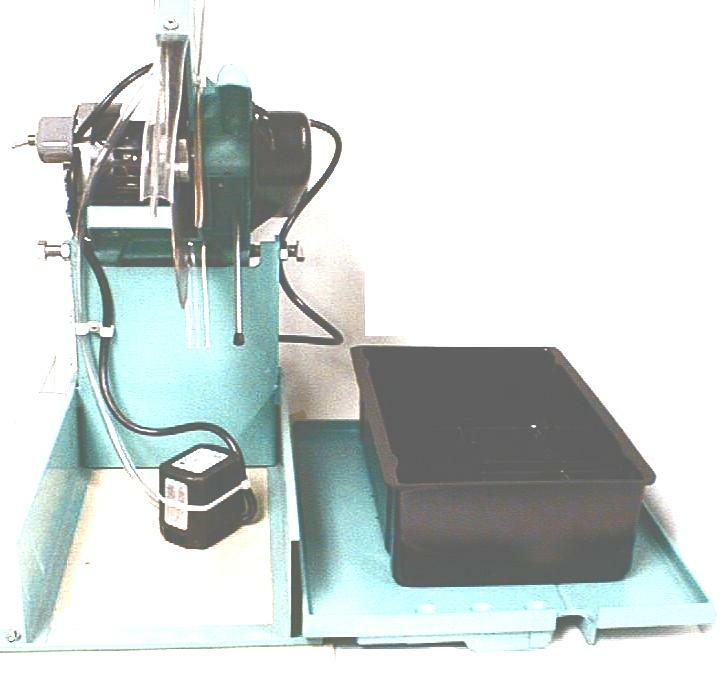 Powerful ¼ HP motor for sectioning various types and sizes of materials, tubes, rods & metallographic samples. Large 13" x12" work table, to accommodate large & unconventional material types and shapes. Lifts off for cleaning. 3 Quart Capacity Coolant Tank. Lifts out, making cleaning fast & easy. Recalculates coolant with Submersible Pump included with each saw. Smooth-Quiet Polyflex belt drive allows for fast and quiet cutting operation with minimum vibration. Large Coolant Capacity / Optional overhead lamp provides strong illumination of cutting zone. Submersible puma with "Y" coolant system directs coolant to cutting zone. Flexible plastic tubing carries coolant to cutting zone at both sides of blade. Sturdy aluminum casting. Rigid, baked enamel finish for easy cleaning. High Precision dual bearing 5/8" arbor. 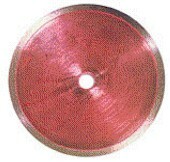 Accepts up to an 8" Precision Diamond Cut off blade. Operating in 3,000 to 3,500 RPM range needed for fast and precision cutting/sectioning of advanced materials. Material never moves. SMART CUT 1004 minimizes secondary material preparation steps. 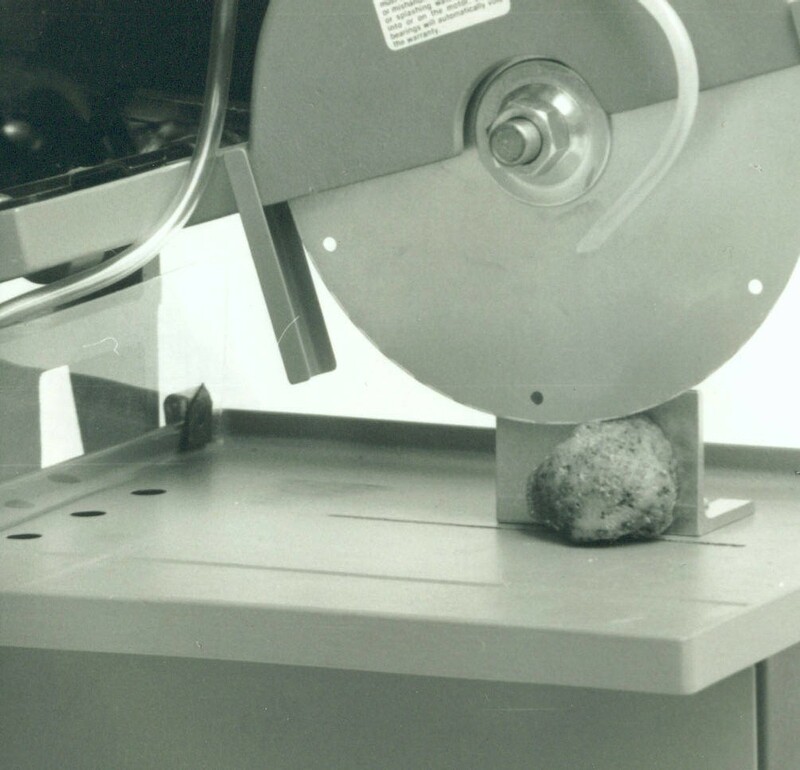 Grinding, Lapping, and Polishing of material is almost eliminated and minimized. Rip fence attachment allows the user to maintain accurate and consistent material cutting dimensions. Lamp overhead accessory provides a stream of bright light onto the cutting area. Vise / Fence attachment & assembly allows large and irregular shape materials/samples to be positioned and cut fast & accurately with ease. Oil filled, for use with oil or water soluble coolants. Allows coolant to recalculate. Pump is easily lifted out for cleaning. 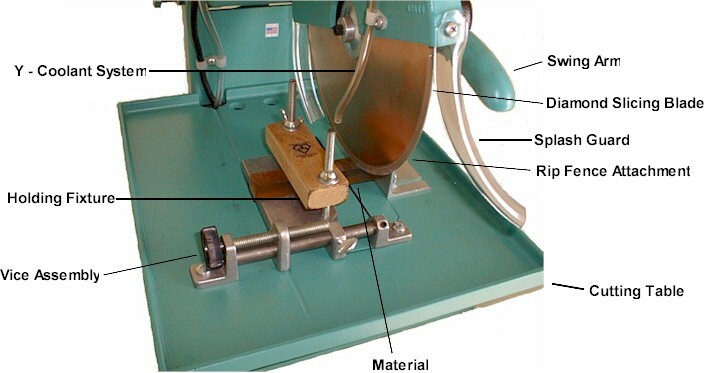 Working Table: 13" x 12"
SMART CUT™ Precision Diamond Sectioning have been successfully implemented and proven in hundreds of advanced materials and applications. SMART CUT™ Precision Manual and Semi-Automatic Saws provide Advanced Material Laboratories and Manufacturing Facilities consistent performance as fully automatic saws, at small fraction of the cost. With ever increasing budget cuts, many facilities find the use of Precision Sawing/Sectioning Equipment and Consumables cost prohibitive. 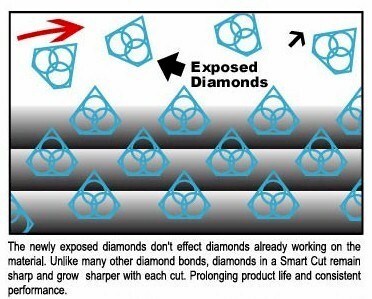 SMART CUT™ Precision Diamond Sectioning Saws have been successfully prove and implemented in hundreds of advanced materials and applications. SMART CUT™ Precision Manual and Semi-Automatic Saws provide Advanced Material Laboratories and Manufacturing Facilities consistent performance as fully automatic saws, at small fraction of the cost. With ever increasing budget cuts, many facilities find the use of Precision Sawing/Sectioning Equipment and Consumables cost prohibitive.